I was really looking forward to my pizza tea. This is a blog post I was meant to write about last month and due to all my crazy commitments it never got written. Now half term is here I’m beginning to catch up with myself again. Blogging ends up being pushed to the back of the queue when I’m trying to get everything else sorted. Anyway, I was contacted by Brazen PR who asked me if I would like some vouchers to try out Dr Oetker’s new product, their Calzone Speciale. I said yes, all my family love Calzone if we go out for an Italian meal. 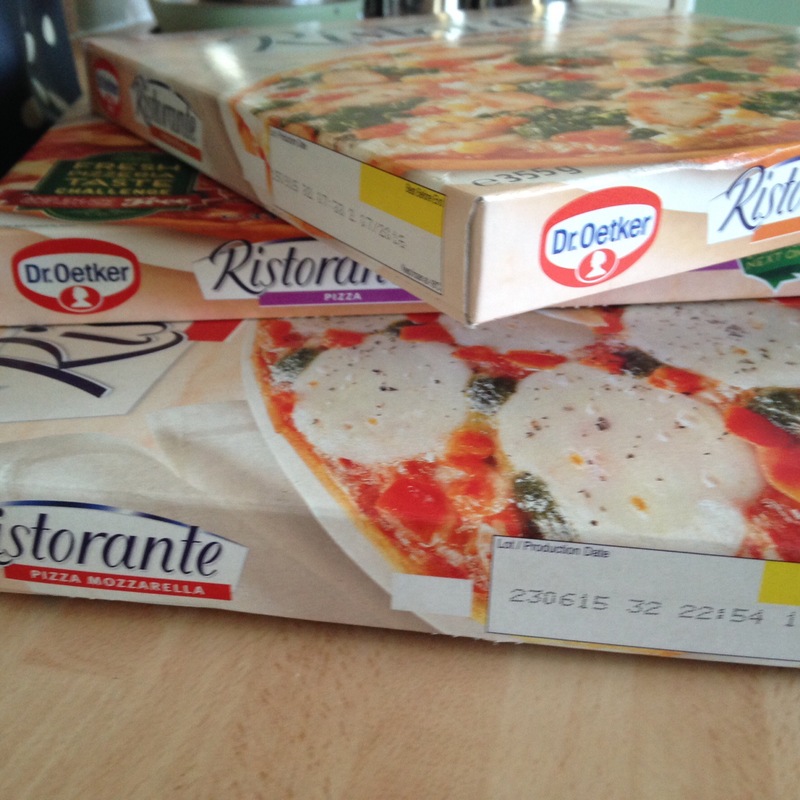 We also love the Dr Oetker Ristorante Pizzas which to me are very useful if you are having a busy week and don’t have much time to cook. Dr Oetker Calzones are only available in Asda at the moment. I don’t often go to Asda, as both local Asdas are about 12 miles away from me and I find them far too crowded. I can never get a parking space when I go to Asda! I do like Asda though, don’t get me wrong. It’s just I have other supermarkets nearer to me. The vouchers could also be used with the Ristorante Pizzas so that’s what I decided to do as they were more widely available. I found these in my local supermarket which is Morrisons. 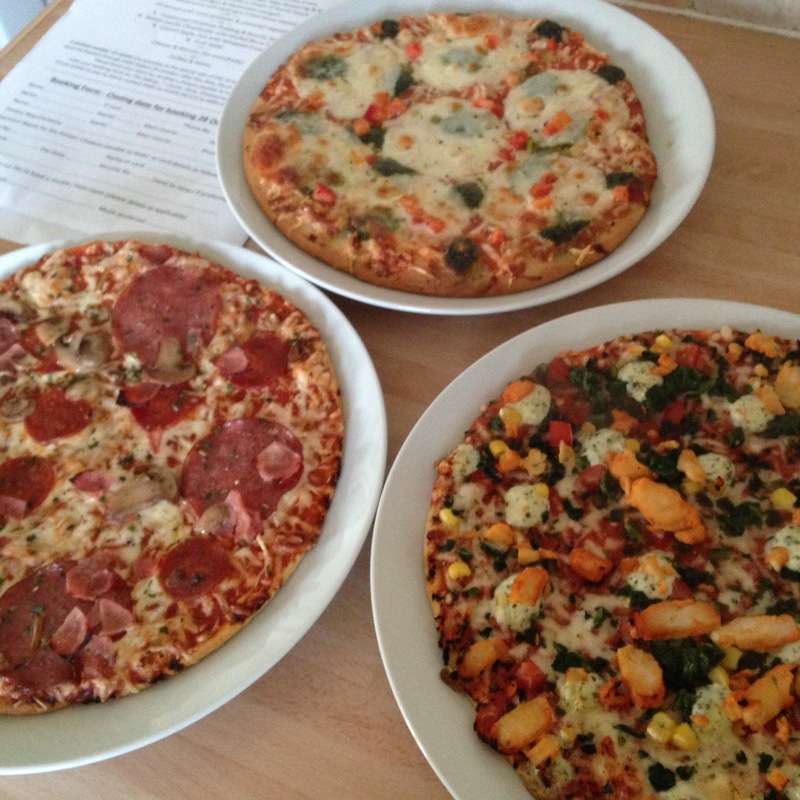 I chose three different flavour pizzas, two of which my children had already tried and loved. According to Dr Oetker’s website they are “the nation’s favourite thin and crispy pizza” which cooks “to perfection in about 10 minutes” I must admit I don’t buy pizzas that often, they’re usually something I enjoy when eating out. But I was keen to try the Pollo flavour, which had chicken and sweet corn on the top. I knew my kids would scoff down their favourite, the Pizza Mozzarella which is like a Margarita pizza with basil on top. Another winner in our house is the Pepperoni Salami one. One busy Thursday night last month I had just the opportunity to use the pizzas. Hubby had been in London working for the day and had eaten out. I had been at work all day and as soon as hubby got back I was on the road to my mum’s overnight about 2 hours away. So a quick but tasty dinner was needed. Usually I try to share out the flavours but my kids said “Ugh no!” to the chicken one. So I ended up with it. I would give my pizza 3 stars out of 5. Even though it had been in the oven for the recommended time and temperature it tasted doughy to me. I don’t like deep pan pizzas and much prefer thin and crispy bases. The topping was ok, but I’m not really a fan of chicken on pizza. My kids enjoyed their pizzas and they loved the bases. They also thought there were plenty of toppings. Thankyou so much again to Brazen PR who very kindly sent me the Dr Oetker vouchers. I’m hoping to try the Calzones in the fur when I can get to my nearest Asda. Previous Post Toffee Apple Gingerbread from A Year Of Cake.